Walter Earl Eiermann, age 83, of Clayton, Delaware, went home to be with the Lord on Saturday, October 20, 2018. Mr. Eiermann was born on October 4, 1935. 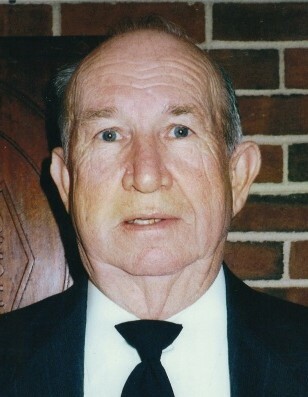 Walter retired as a Manager for Clements Supply of Clayton and continued to work for Southern States, also of Clayton for several years. He was a life member of Clayton Fire Company, holding several positions within the department. Walter enjoyed rabbit hunting with his friends and grandson. He is survived by his loving wife of 62 years, Jean; his son, Bruce Eiermann of Smyrna; his daughter, Susan Lovegrove and her husband Charlie of Smyrna; two grandchildren, Becky Lovegrove, and Bubba Lovegrove; and several nieces, nephews, and extended family. A viewing will be held on Saturday, October 27, 2018 from 11am to 12pm in the Faries Funeral Chapel, located at 29 South Main Street in Smyrna. Funeral services will begin at 12pm. Burial will follow at Glenwood Cemetery in Smyrna. 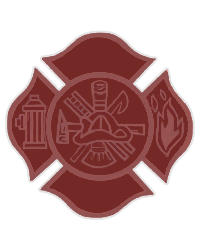 In lieu of flowers, the family suggests contributions to Clayton Fire Company, PO Box 1050, Clayton, DE 19938.